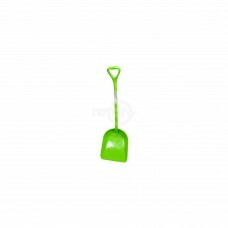 Round Point Shovel. Fiberglass Long Handle (MIN 3). Lifetime Warranty, 48 in. 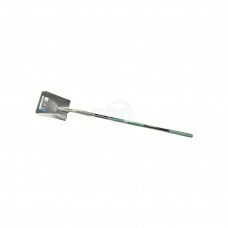 Ergonomic Fiberglass ..
Square Point Shovel. Fiberglass Long Handle. (MIN 3) Lifetime Warranty. 48 in. 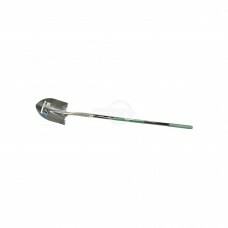 Ergonomic Fiberglass..
Our easy to clean polypropylene shovel is rust-proof and virtually unbreakable. Not only does it ma..